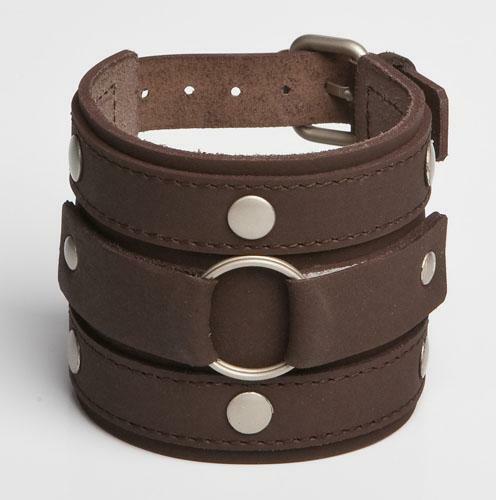 Double Bandit is a stylish brown leather wristband features several silver buttons. It’s perfect for casual everyday fashion in every season, and the brown earthy color helps it match with most apparel. Don’t be surprised if your friends begin asking where you got this cool leather wristband (100% genuine cowhide and high-grade stainless steel), even though neutral colors aren’t supposed to stand out and attract much attention. This chic band is stylish, comfortable to wear all day, and good for nearly every occasion. Check it out for yourself!